As we see the last of our 2014 graduates enter alumnahood, and our Class of 2015 preparing for their exit, we know what you are going through. We know our “seasoned” alumnae can testify to the myriad of feelings they experienced as they left college. Read through this list and add your own. I’m soooo excited to be done with classes! 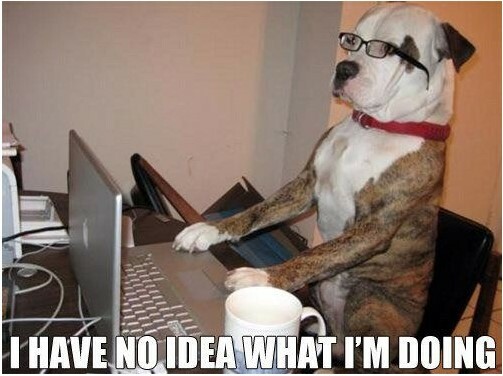 Last sorority meeting of the semester… I’m off of Leadership Team, and have no other coordinator positions! I only have student teaching/clinicals/internship/ect. left to do next semester. When was the last time I ate? Eh, I’ll just order food. I won’t shower until I need to go out. 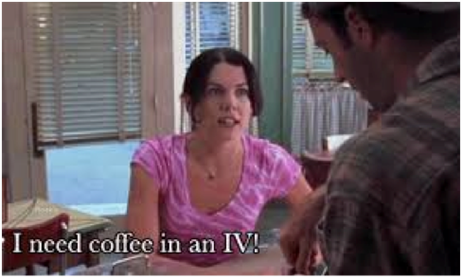 Well I’m done re-watching every season Gilmore Girls, I probably should start applying for a job or for grad school. OMG how do I write a cover letter? I seriously need to study for the GRE/LSATs. I’m dying. No one is ever going to hire me. Do employers really look at LinkedIn? Do I have to have a profile? I think I’ve sent like 200 of these things. My first day of my last semester… Okay I better pull it together. It’s 2:14PM. I really want a nap. Do they have naps at jobs? Why does my new boss hate me? Are all jobs like this? I haven’t seen her in weeks it seems like (actuality, like 2 days). 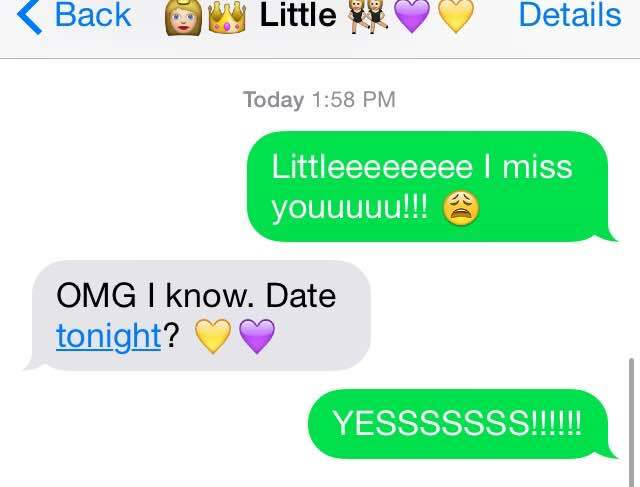 Immediately seeing my Little later tonight. Catch up on drama of chapter. I’m so happy I’m not in the middle of the drama. Sort of miss the drama. Back to work. Three more weeks to go. Get email about Senior to Alumna ritual. I’m so happy I can see everyone again! What am I going to wear to ritual? Who’s going to talk about me? I hope no one says anything mean. No one will say anything mean. It’s here! I can’t believe it’s over. Wow, those words were very powerful. I feel so happy and sad now. 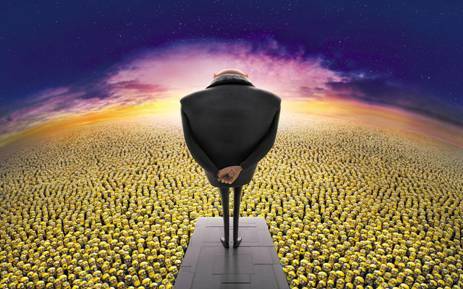 Omg I can’t believe I touched so many people. I’m going to miss everyone else so much. LOOK AT HOW MY LITTLE DECORATED MY CAP!!! Was I hugged this much at initiation?! I’m wearing my cap and gown, this feels like a dream. I’ve never seen my parents so proud. My sisters are the loudest in the crowd. Obligatory cap photo with my fellow grads. 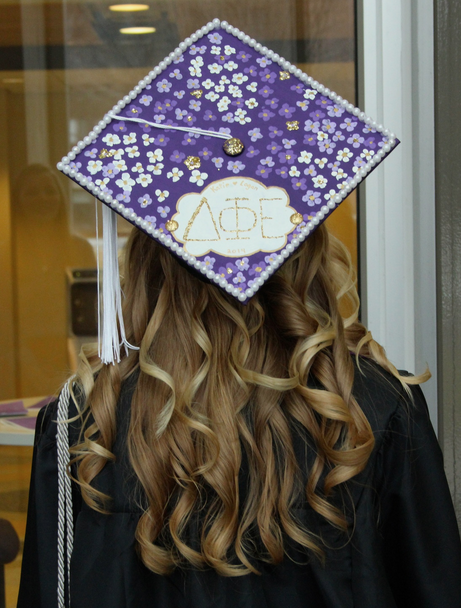 I’m so proud to be an alumna of Delta Phi Epsilon! 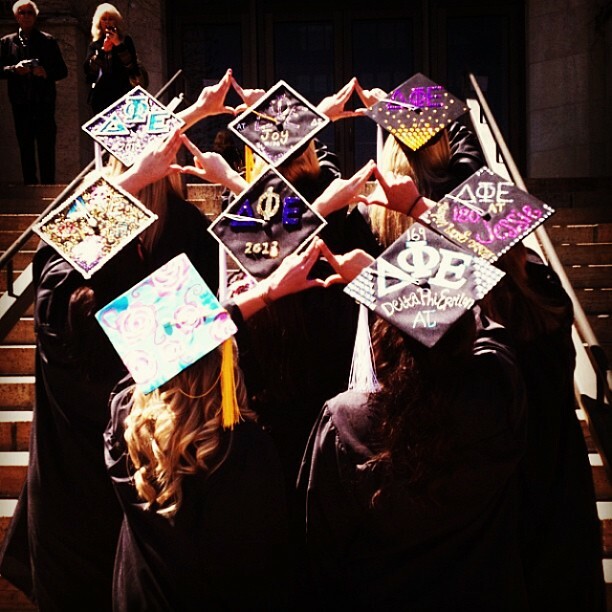 After graduation is just the beginning of your Delta Phi Epsilon journey. Sisterhood is a lifetime. Be sure to pay your annual dues of $19.17 (yes, it’s like that on purpose, easy to remember right?). By paying alumna dues, you are directly supporting alumnae programming which in turn, goes right back to help you. TRIADs YAY! Join local alumnae associations in your area. No matter where you move or what job you take, we have sisters worldwide, ready to welcome you and help you along. Isn’t one nearby, start one! There are lots of sisters who are just waiting for someone to reach out to them. They are also a great way to continue our PEARL program with the alumnae 5 C’s (Character, Cultural, Career, Connections, and Civic) and to get involved with local city Alumnae Panhellenics. Can you say scholarships? Volunteer for a Chapter Advisory Board or committee. Are you full of wonderful knowledge from sorority or work experience? The strength of our chapters depends on knowledgeable mentors to help guide our Leadership Teams to success. Behind every 1917 Chapter, there is a great Chapter Advisory Board. 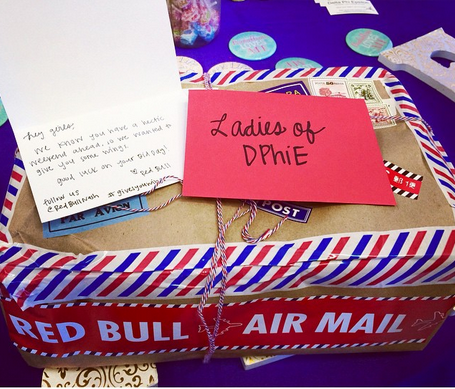 Be open to working with chapters other than your own to grow your own sisterhood experience. Advocate for alumnae initiates. Has someone in your family or a friend always supported everything you’ve done as a sister? Ask her if she’d like to become an alumna initiate. These women go through an alumna-tailored six-week New Member Orientation and become full alumna members after they are initiated. It’s a great gift to give anyone. This is truly just the beginning. Contact Maureen Anderson, Director of Alumnae Services, with how to get involved after graduation and stay active as an alumna.